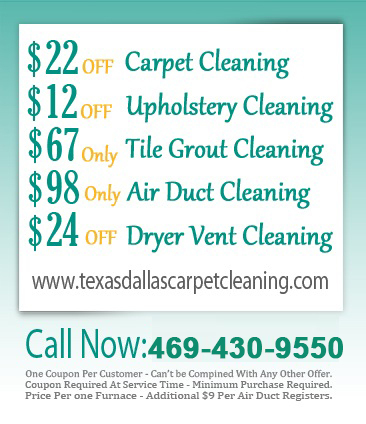 Prevent Dryer Vent Fire Hazards In Dallas TX!! Your laundry dryer works overtime if you have small children. As one of a home’s most used equipment, this machine needs to be cleaned from time to time but few people perform this exercise except for the occasional empting of the lint trap. Because of that, this material continues to build up in the vents creating a risk of fire in the home and reducing the effectiveness of the equipment. Removing Dryer Lint in the trap is good and keeps the machine operating properly, but this is only part of the job. Quite a bit of lint goes to the vent and with time blocks them creating a condition that is conducive to extreme heat and fire. Our cleaning technicians in Dallas Texas know exactly how to remove this lint build-up and clear your dryer’s ventilation system so that the unit can continue to function safely. We are dryer vent cleaners that respond quickly when you need help and that provide a reliable service that you can count on when you need help. If you want Home Dryer Vent Cleaning services that offer more value for your money, call us since we have the experience and the personnel that has the skills offer this service. Once we service your machine, you will be happy to see lower energy bills since it won’t need to keep running in order to dry your clothes properly. 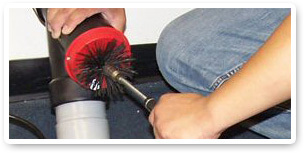 Professional Dryer Vent Cleaners have proper equipment, well trained and experienced people, the right products and supplies and provide services that meet or beat customers’ expectations. That is precisely who we are and what we offer to our customers.